We are living in the infancy of a transformational age with healthcare. People are starting to take their health seriously and question the system. In the western world healthcare is a generally viewed as a right, in actuality, it is a responsibility. We believe that insurance companies, governments, hospitals, pharmaceutical companies and corporations are responsible for our health. However, at the end of the day, we are. When General Motors and Starbucks spend more on healthcare than steel and coffee you know there’s a serious problem. 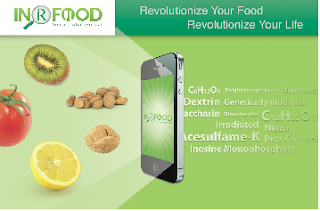 We at Jaargon aim to provide a medium to revolutionize the food and nutrition industries as we know it. 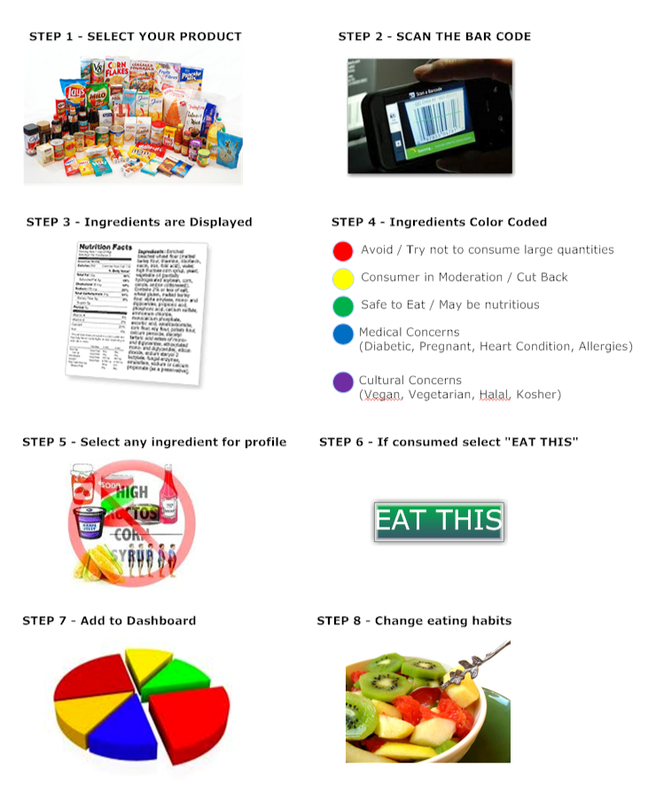 I challenge you right now, as you're reading this to pick up any consumable product nearby and look at the ingredients. With your knowledge and experience you may be aware of one or two of the several ingredients in the list, but can you honestly say that you are constantly aware of what you are actually ingesting at every meal, of every day? I know I cannot, and that is exactly the problem we set out to tackle. 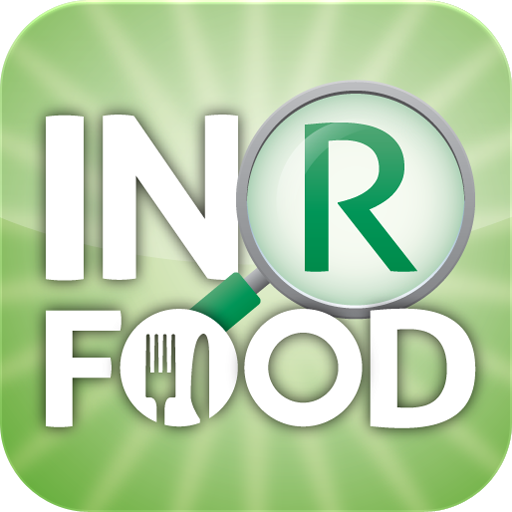 We have designed and developed a project launching this fall, called INRFOOD that aims to empower you to know what’s in your food. Our motto is you are what you eat, and if you knew the origin of some of the ingredients in your food you would be shocked. For example: Did you know that Red 40 (a common red food coloring) comes from coal or petroleum and also has been linked with ADHD in children? Recent studies have found compelling evidence that, indeed, artificial dyes could contribute to hyperactivity, restlessness, and attention problems in some children – particularly those with ADHD. What's more, the studies suggested that removing dyes from those children's diet was a quarter to half as effective in reducing those symptoms as giving the kids Ritalin or other stimulants. In other words, some children with ADHD might not need drugs if artificial dyes were removed from their diets. My plate is a graphic representation of all the ingredients you have consumed. It allows you to view the ingredient, which product that ingredient was found in and what time it was consumed along with any pertinent health information. The ingredient acetone, for example, which is found in nail polish, is often found in food. Using My Plate, you can view detailed analytics on any listed ingredient to see when and where you consumed a particular ingredient. This easily allows users to measure changes in consumption and diet. Think of this as full food consumption analytics. You as a consumer are responsible for your body, your health, and your life. However, in today's fast-paced world everything is about convenience. I for one, don't have the time to realistically look up information about every single ingredient and make judgement calls on whether or not what is in something is good for me. This is why we want to do it for you. Jaargon's philosophy and mission statement on this project was to allow anyone to go from 0% knowledge to an expert with our help. 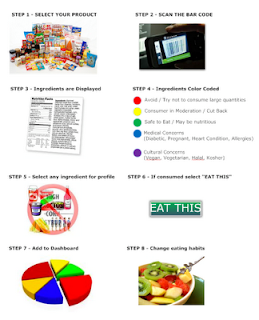 To do this we have a team of 25 dietitians, nutritionists, and researchers compiling a detailed information page on each of the 40,000+ ingredients. This information includes origin of the ingredient, health effects (pro and con), other industry uses, and much more. This is a great example of the power us as a group have in changing food in America. We don’t realize it but we really do vote with our dollars. The choices you make at the grocery store resonate deeply in corporate america because it affects their profits. They pay attention to your buying habits more than you may believe. If we decide to start a revolution with our food system we can make a difference. For a revolution to take place we all have to take part. 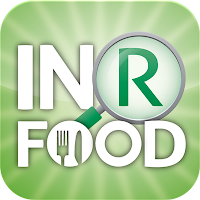 We hope that with the use of INRFOOD, we can empower people to start a revolution in the food industry. Together we can make a difference. Use us to revolutionize your food, to revolutionize your life!